Rohtang Pass (el. 13,051 ft (3,978 m) 51 KM from Manali, is a high mountain pass that connects the Kullu Valley with the Lahaul and Spiti valleys of Himachal Pradesh, India. 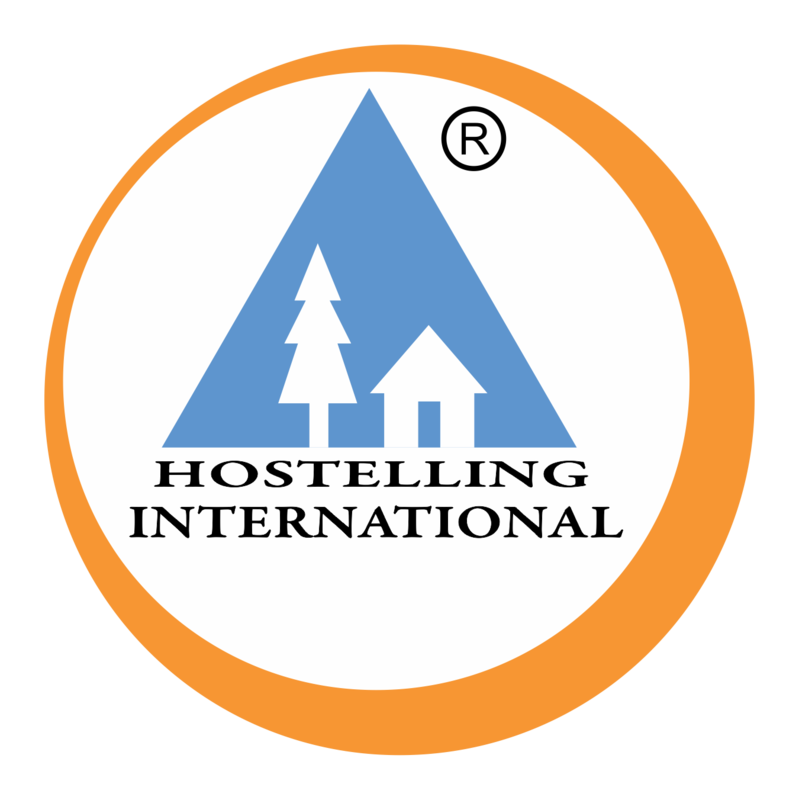 We had organized our first Trekking Programme in Manali area of Himachal Pradesh in 1970. Since then, we had never looked back and have been organizing programmes in Kullu-Manali regularly. During all these years, we have seen Rohtang Pass getting dirtier and polluted as thousands of tourists visit Rohtang Pass every day in the tourist season. They use their own cars, taxis and other vehicles to go to this Pass to enjoy snow and allied sports. Due to our long association with this region, we feel concerned about the deteriorating environment and pollution at such an important pass. During last four years, we have successfully completed the Keep Rohtang Pass Clean programme wherein our volunteers gave their services which was highly appreciated by the tourists and local administration. Once again as part of the strategy to continue the programme it was decided to organize this year also during the month of MAY 2013. This year we have thought little differently. We have plan to sensitize the youth of the valley i.e. students of schools and colleges through awareness programmes by organizing different type of competitions among them on the topic of Environment viz, drawing, spot painting, essay writing, debate etc. You are, therefore, requested to send application of volunteers as early as possible for this very special drive and thereby contribute to noble cause of keeping environment clean. To know more & to book, visit Keep Rohtang Pass Clean 2013 Program.